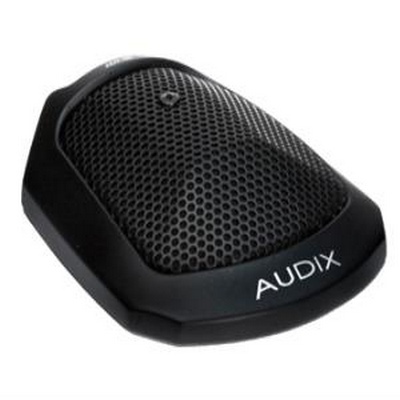 Audix M70W kHzFlush mount ceiling mic white finish. 12" of cable terminating into phoenix connector. Junction box and mating phoenix connector also provided. 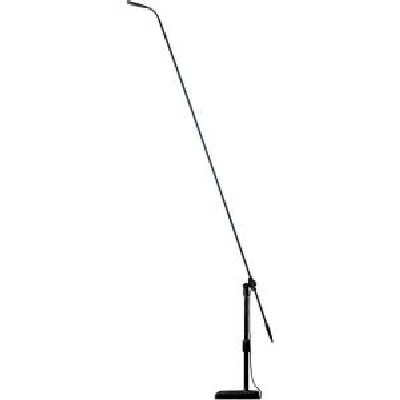 Requires 18-52 V phantom power. 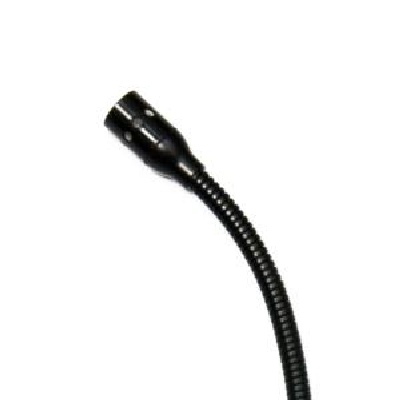 The M70 flush mount condenser microphone is designed for distance miking. Features include a fully integrated preamp, an extremely high sensitivity rating of 38 millivolts and a small footprint of only 3 inches in diameter. The M70 applications include video conferencing, distance learning, hospital rooms, surveillance and ambient room miking. 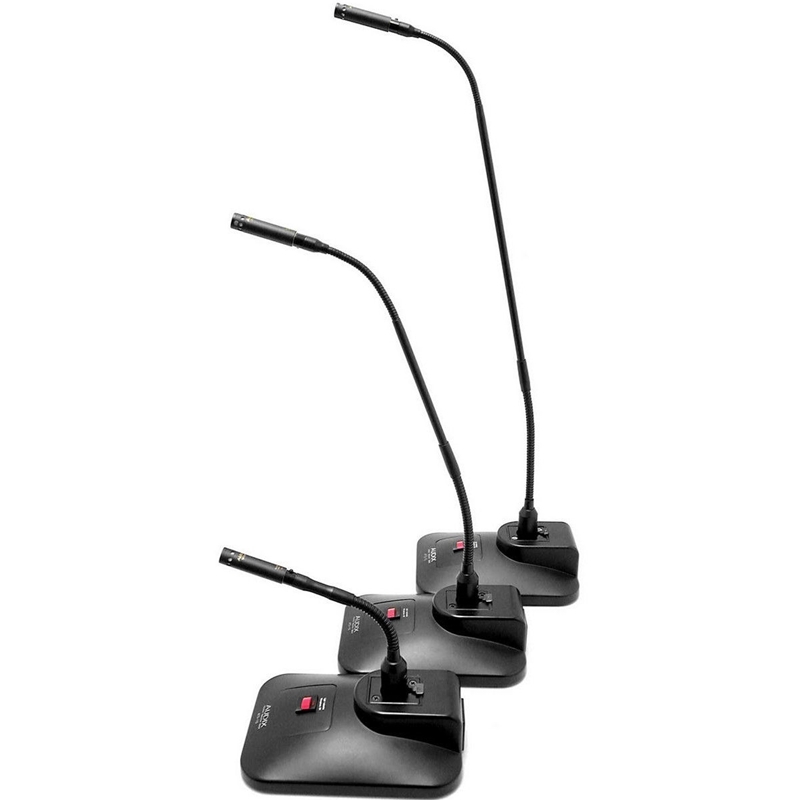 The M70 offers a flush mount solution, easy installation and allows the microphone to completely disappear from view without sacrificing sound quality. The M70 capsule is housed within a patented cradle that enables the microphone to be aimed and focused up to an angle of 45 degrees towards the sound source. In addition, the M70 has complete immunity from RF interference caused by cell phones and GSM devices. 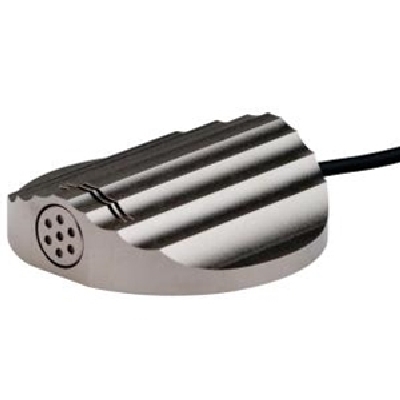 The M70 ceiling microphone terminates in a terminal block connector and is easy to install, requiring just a 2 inch hole to be drilled with no additional tools. The M70 comes in stock white and is also available in a satin nickel finish. 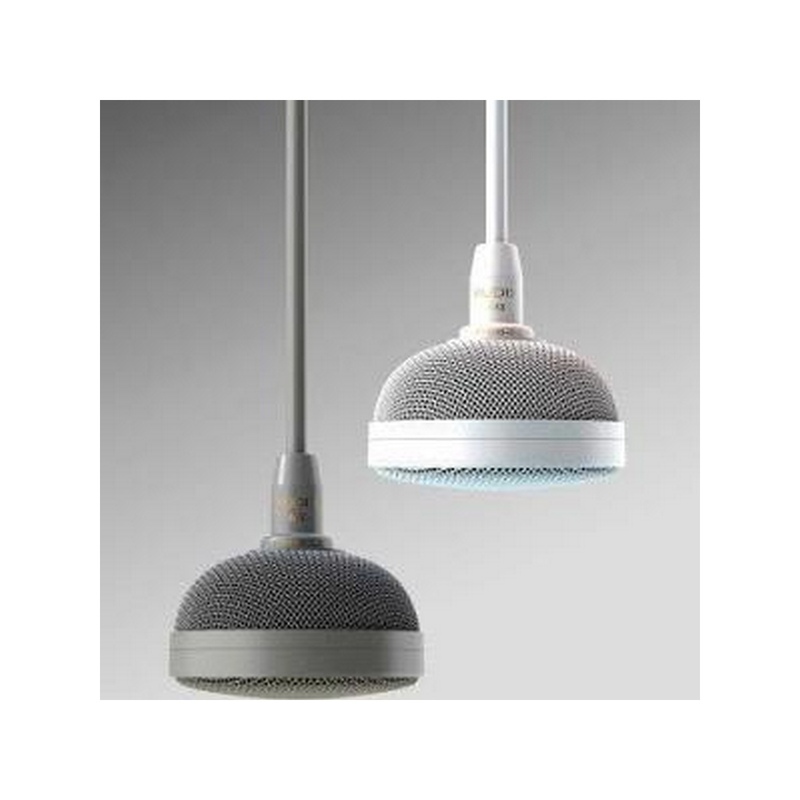 The M55 is an innovative, hanging ceiling microphone system designed for applications where aesthetics, sound quality, and ease of installation are critical. 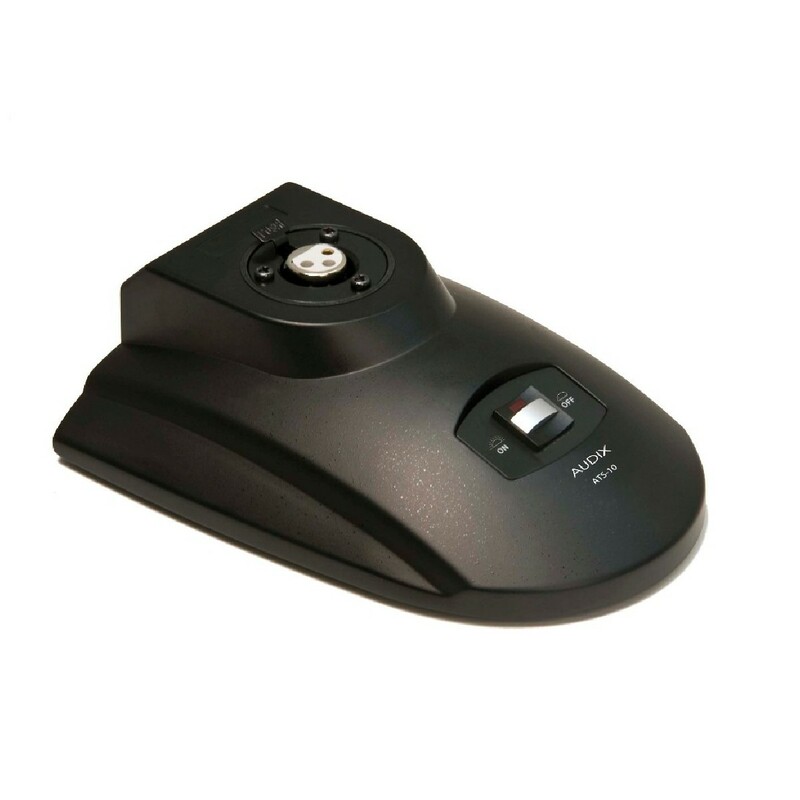 The M55 is ideally suited for board, class, and conference rooms, and can also been used for ambient room miking and surveillance. 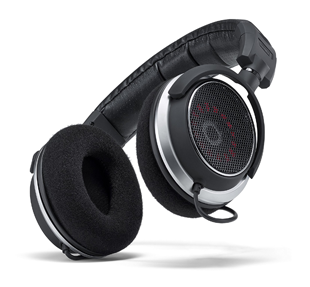 The M55 accommodates interchangeable capsules with omni, cardioid, hypercardioid, and supercardioid (shotgun) coverage patterns, and is optimized for speech. 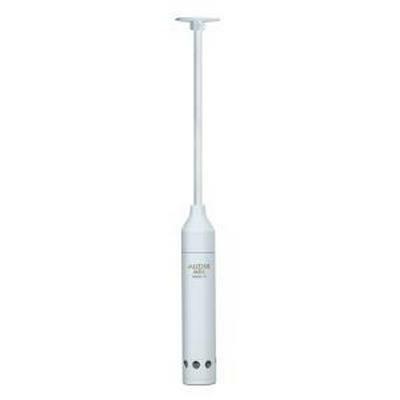 All electronics are fully integrated, high sensitivity, low noise, and the signal output is balanced, so cell phones and GSM devices do not cause RF interference. 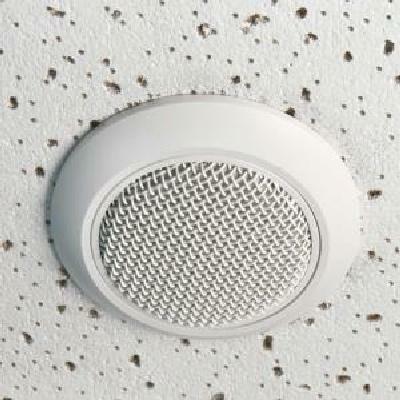 Installing the M55 requires drilling just one 5/8-inch hole in the ceiling, with no additional tools needed. 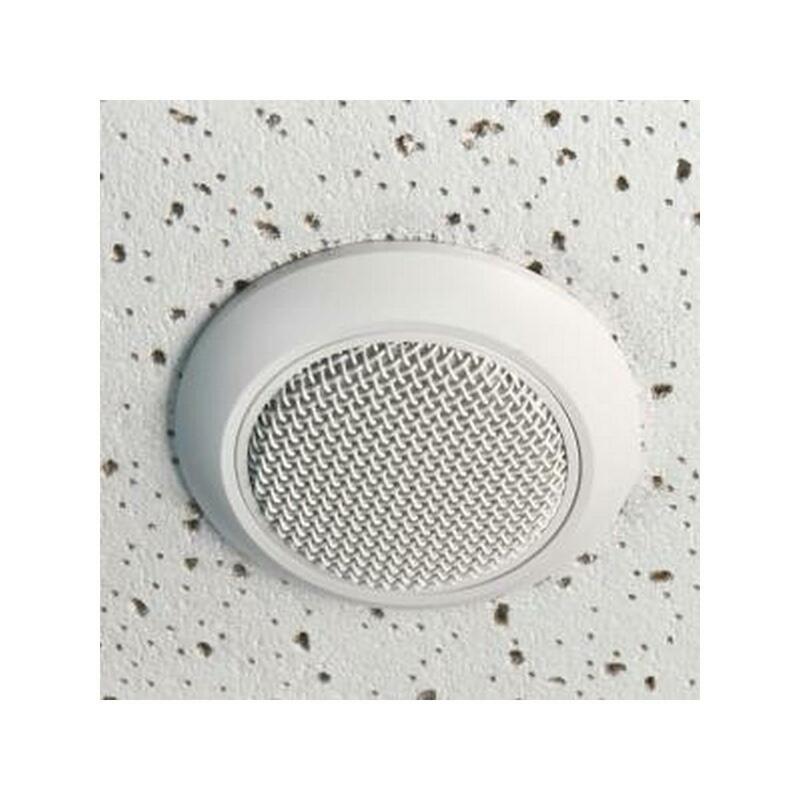 The M55's mounting hardware easily adjusts the hanging height up to four feet from the ceiling surface without removing ceiling tiles. 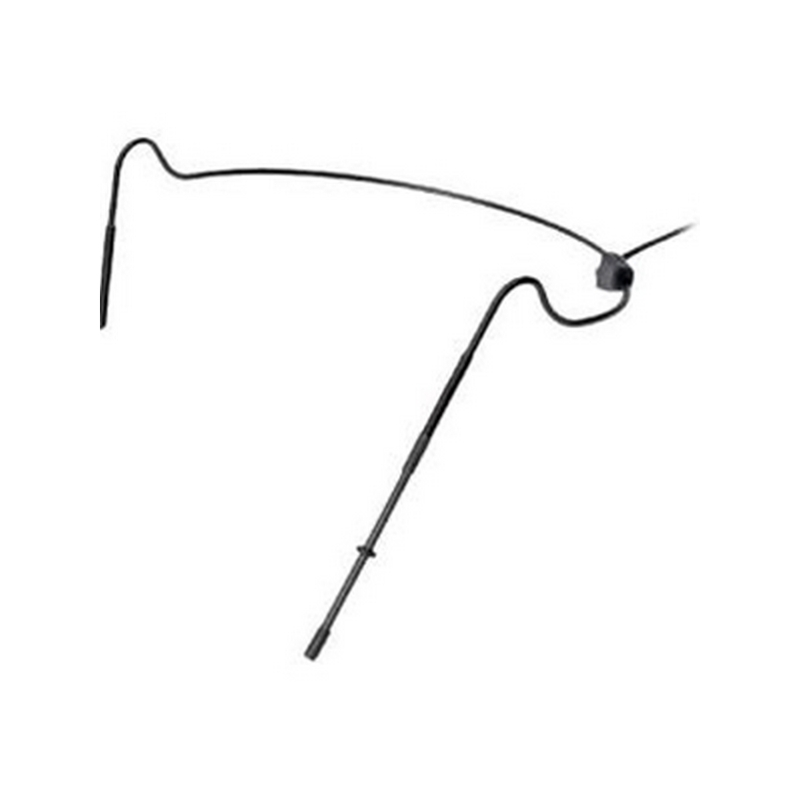 An optional aiming clip easily makes any additional angular adjustments. The cable assembly, with its Phoenix connector, is neatly housed in an airtight, plenum-rated junction box. 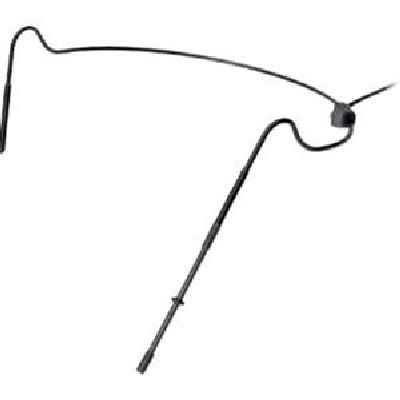 A wire safety cable provides additional seismic restraint. 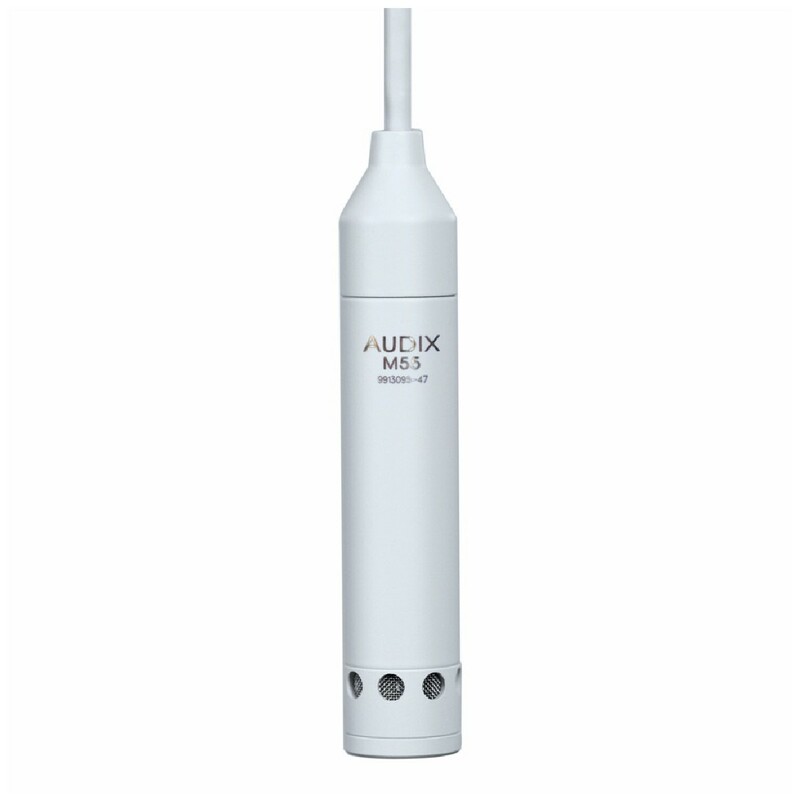 Audix M60 Boundary condenser microphone with integrated circuitry. Designed, machined, assembled and tested by Audix in the USA, the M60 is a miniaturized condenser microphone with fully integrated electronics and immunity from RF interference typically caused by cell phones and GSM devices. Primary applications for the M60 are: podium, corporate board rooms, meetings and video conferencing where aesthetics and audio quality are of prime importance. 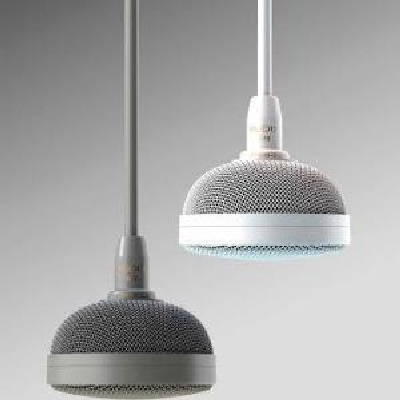 The microphone element is cardioid by design; however a “hemi-cardioid” polar pattern is produced when coupled with a flat surface such as a table, floor, wall or podium. The striking design of the M60 brass housing is achieved through an intricate process utilizing a computer controlled machining center. 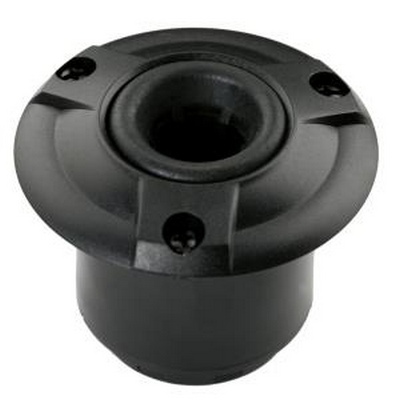 The bottom of the housing is treated with a shock absorbent material for dampening purposes and has two threaded holes that allow the M60 to be bolted into a permanent position if desired. 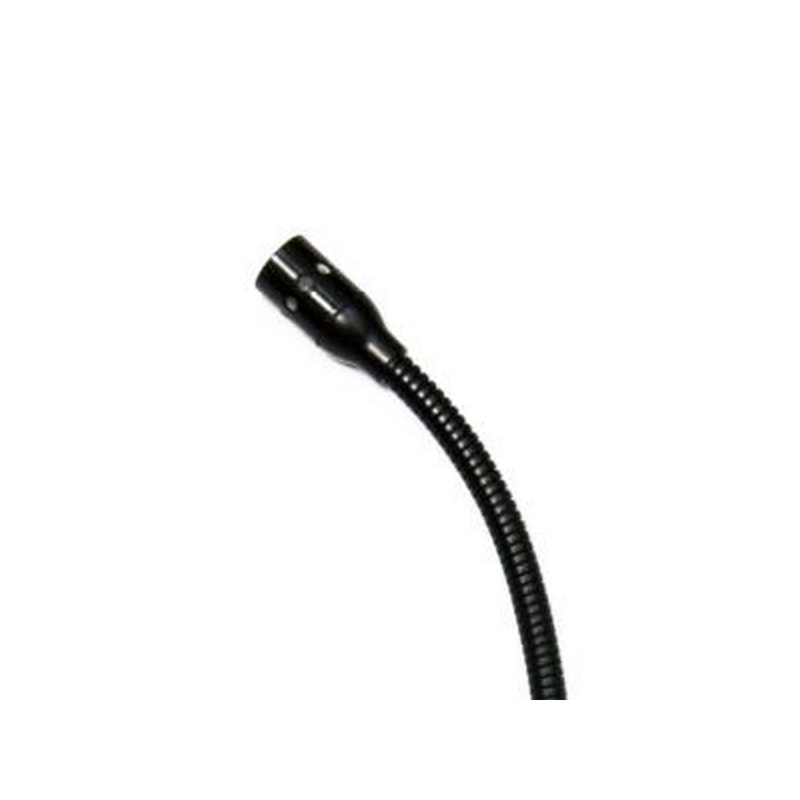 A high quality 25’ shielded mic cable is attached directly to the internal circuitry of the M60 with the ability to exit the housing at either 180 or 90 degrees, depending on whether the cable will be routed through a drilled surface. In addition, there are two types of connectors offered: XLRm or Phoenix. 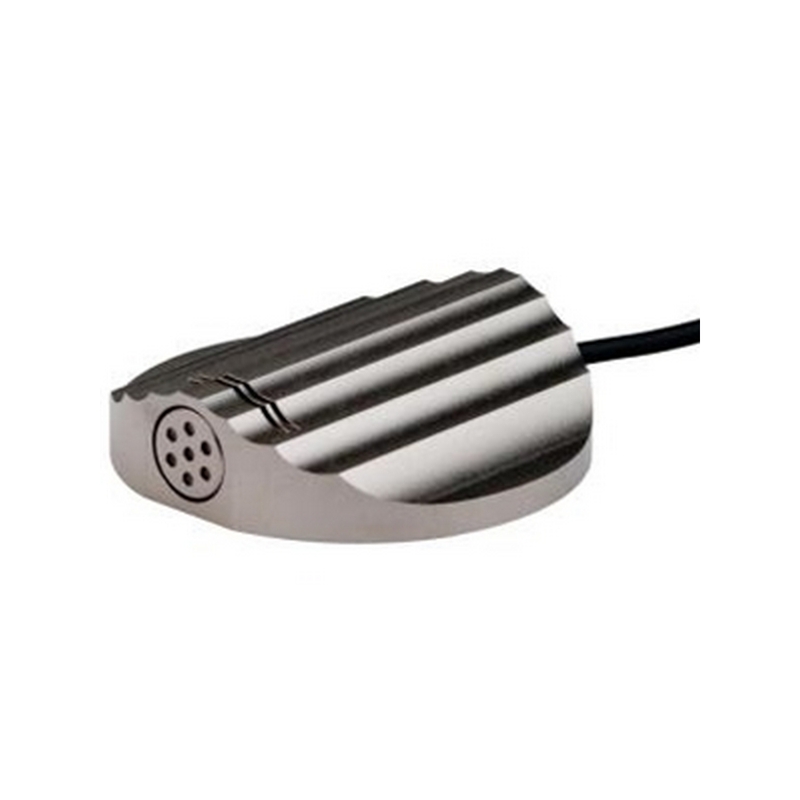 Available in satin nickel, black, or white finish, the M60 operates on 18 - 52 V phantom power. 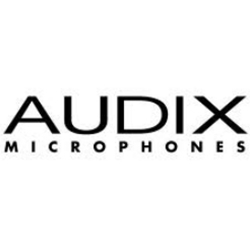 Audix MG15 A Miniature gooseneck condenser microphone in 15, inch length Featuring proprietary circuitry with RF immunity. 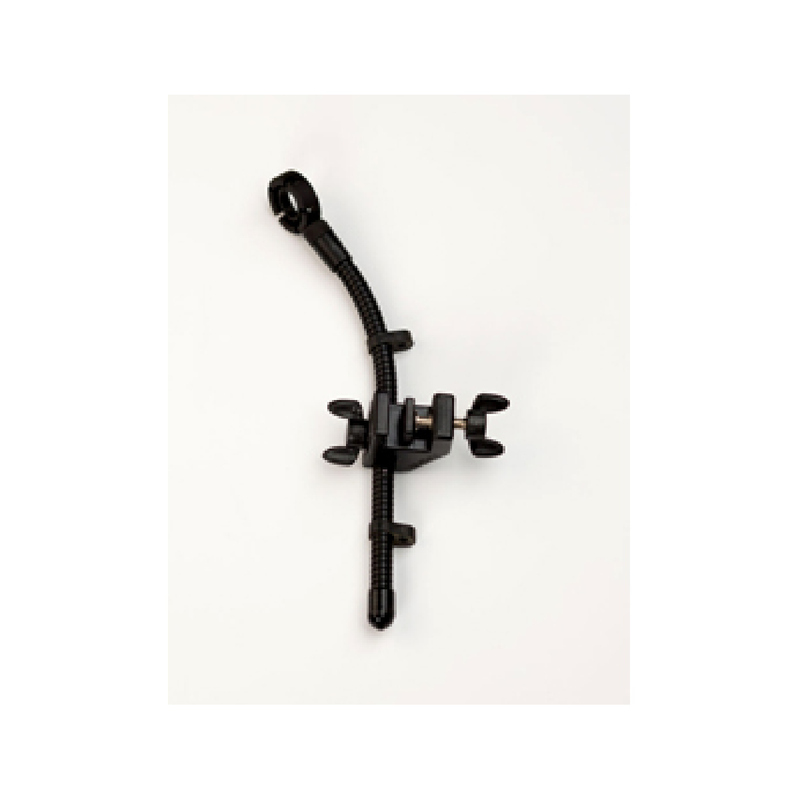 The Audix MG15 Gooseneck Microphone is a well suited choice for houses of worship, auditoriums, board rooms, conferences and more. The microphone's dual-preamp circuitry minimizes audio noise and RF (Radio Frequency) interference. 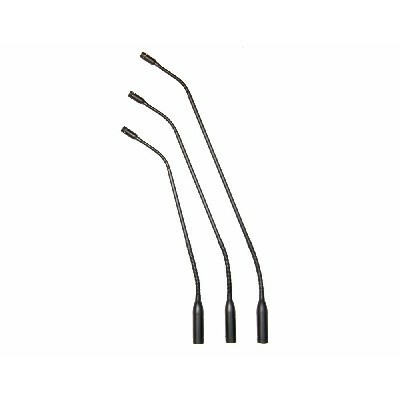 The MG15 features a contoured frequency response well suited for speech pick up. 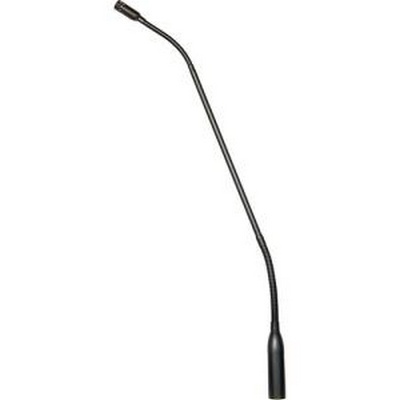 The microphone's flexible gooseneck ensures flexible, stable positioning of the capsule. Audix DCLAMPMICRO Flexible mini-gooseneck for MicroD and The Micros™ with drum tension lug clamp. 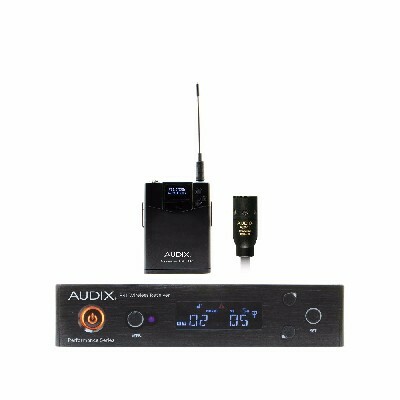 Audix AP41OM5 R41 receiver with H60/OM5 handheld transmitter. 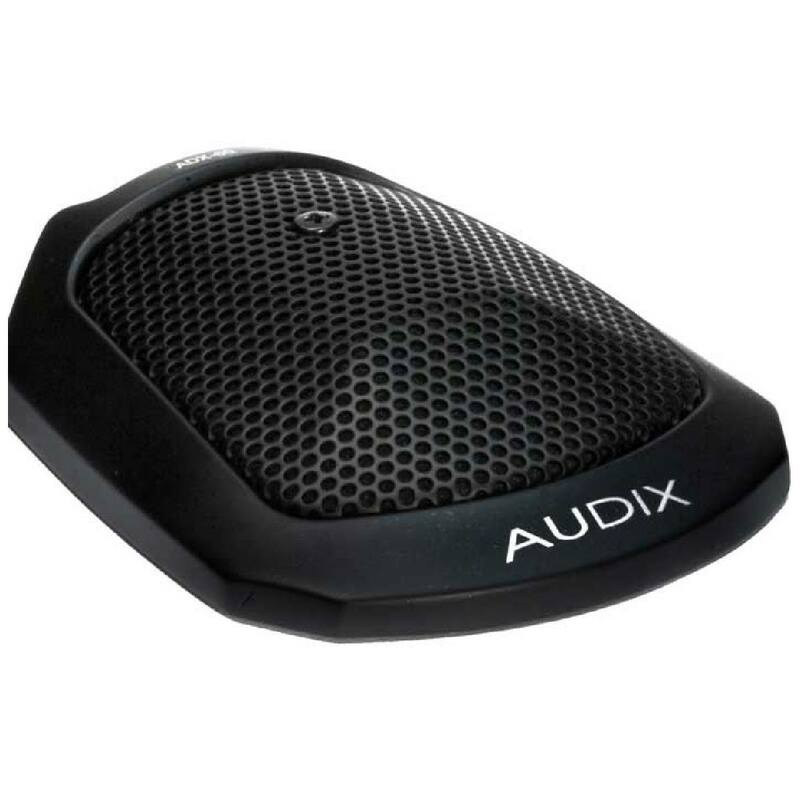 Audix ADX12 is a professional miniature gooseneck condenser microphone designed for applications such as podium, presentation, meetings and teleconferencing. 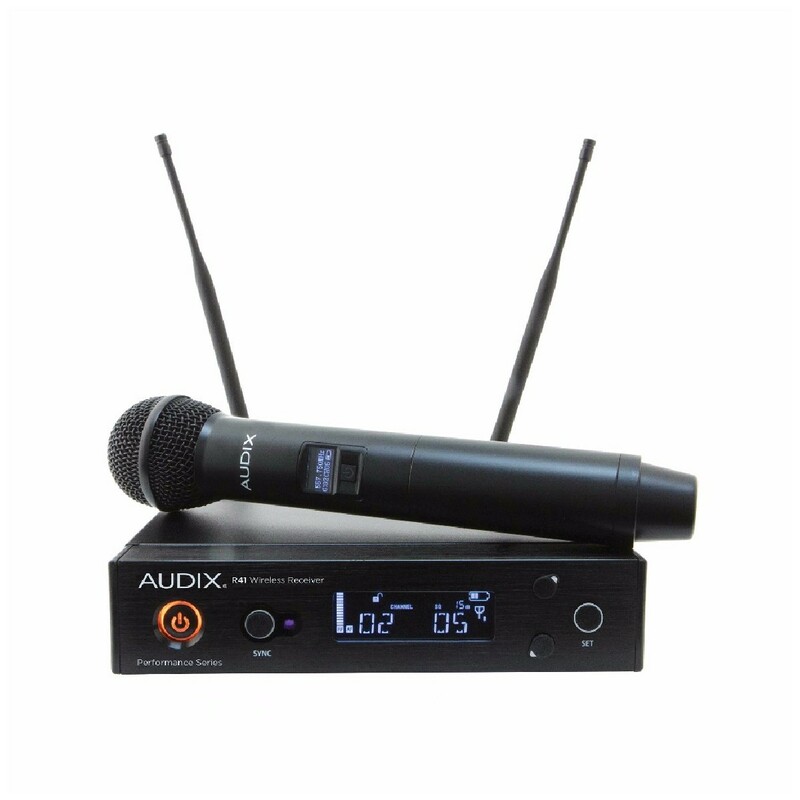 The ADX12 is a professional miniature gooseneck condenser microphone designed for applications such as podium, presentation, meetings and teleconferencing. 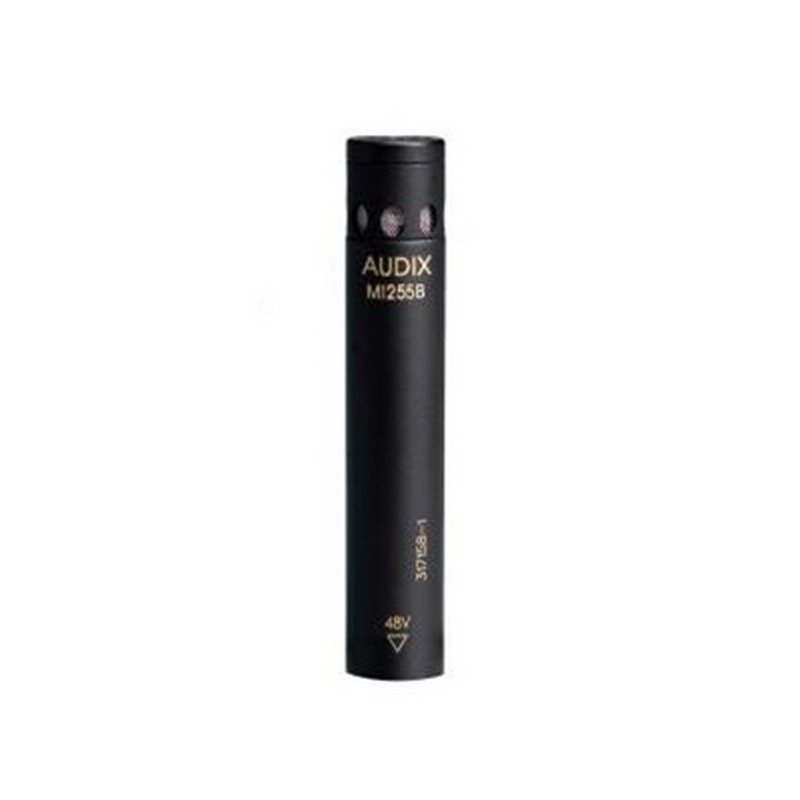 The ADX12 is desiged with an integrated preamp circuitry built into the base of the XLR. 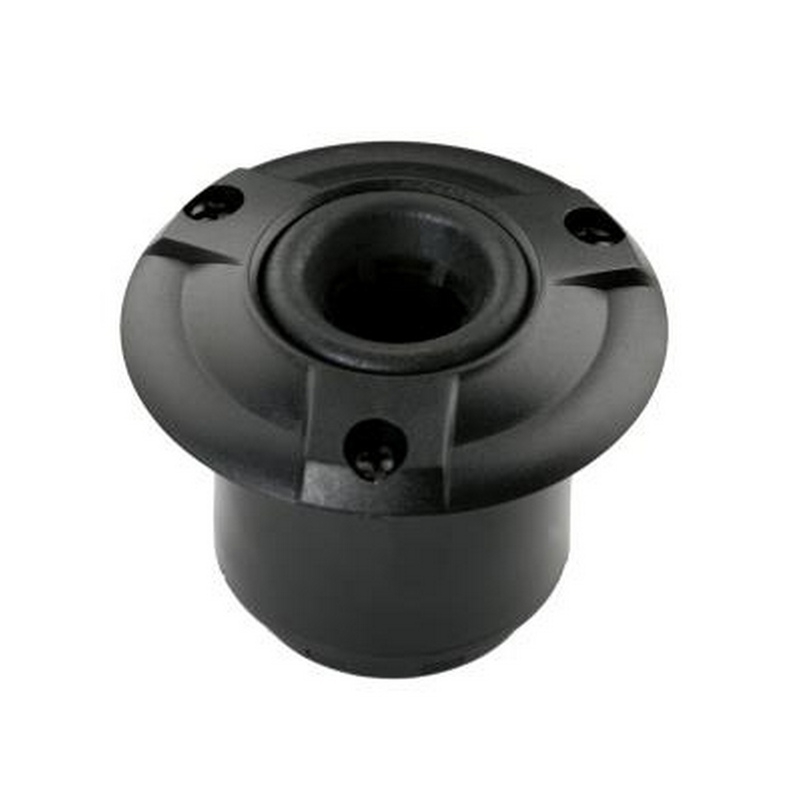 They can be mounted permanently via the supplied flange mount or with an optional base with an internal shock mount (see model ATS10, ATS1, ATS1L). 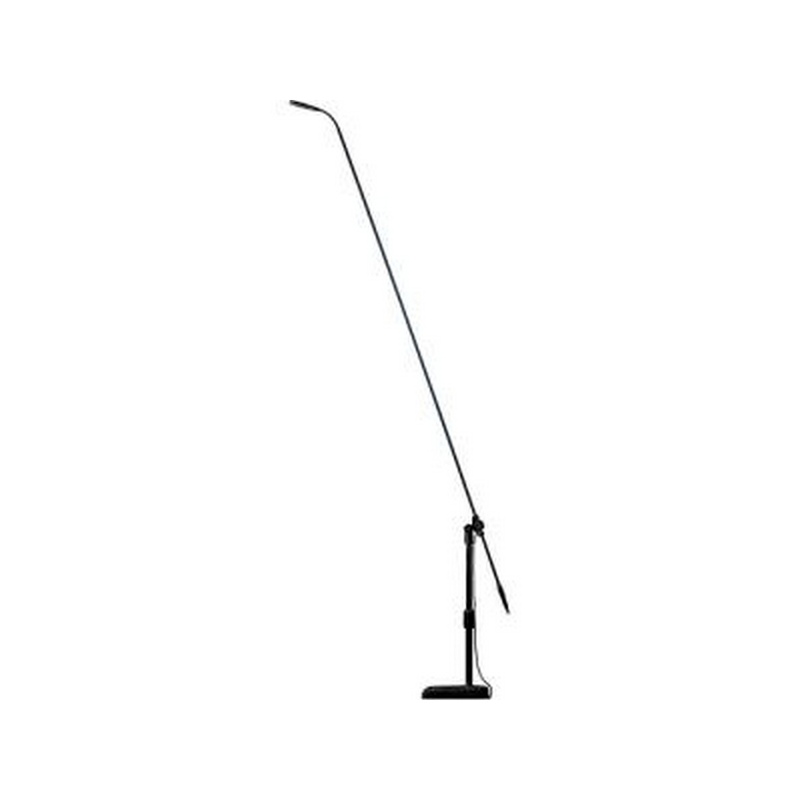 The mic may also be used on a standard mic stand using the DCLIP snap to fit mic holder. 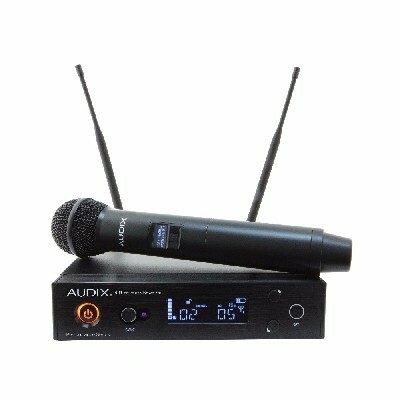 The ADX12 operates on phantom power of 18 - 52 V.
Audix 18" fexible gooseneck podium microphone featuring high output Micros™ circuitry. 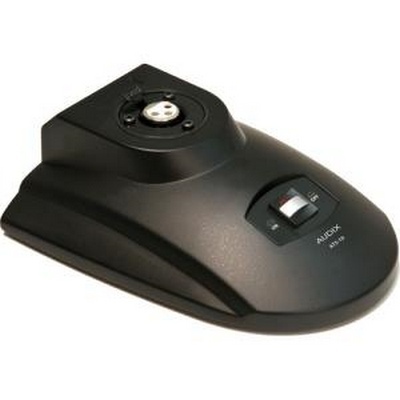 Cardioid capsule, 18 -52 V phantom power. RFI Immunity. 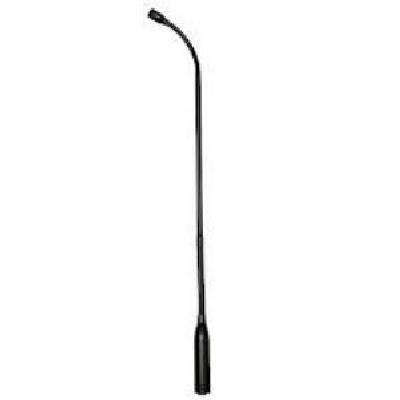 The Audix MG18 Gooseneck Microphone is a well suited choice for houses of worship, auditoriums, board rooms, conferences and more. 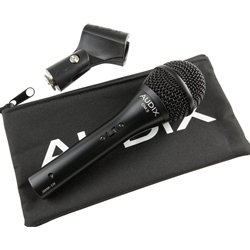 The microphone's dual-preamp circuitry minimizes audio noise and RF (Radio Frequency) interference. 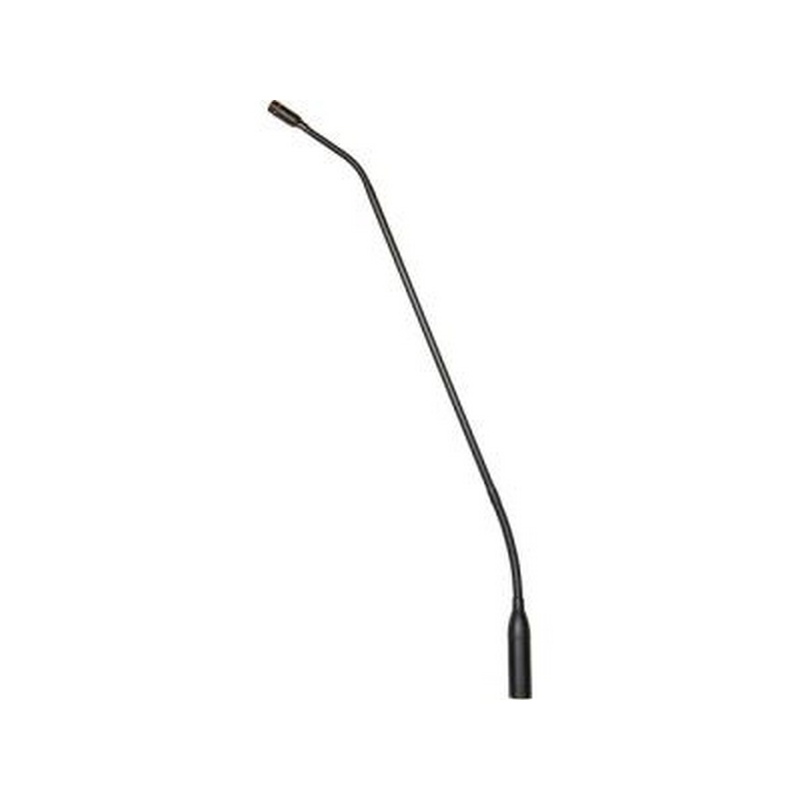 The MG18 features a contoured frequency response well suited for speech pick up. 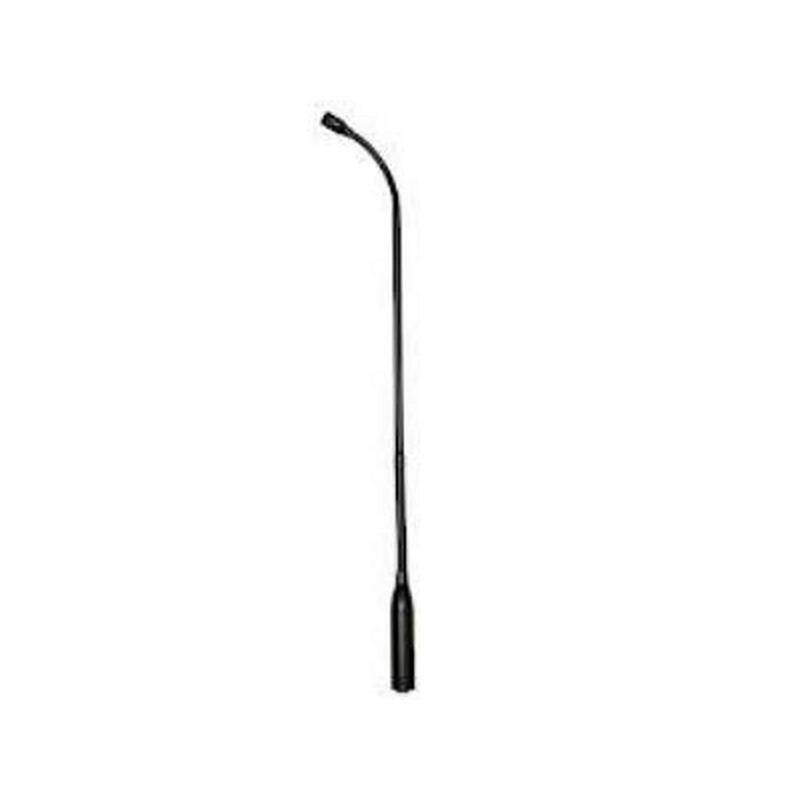 The microphone's flexible gooseneck ensures flexible, stable positioning of the capsule. 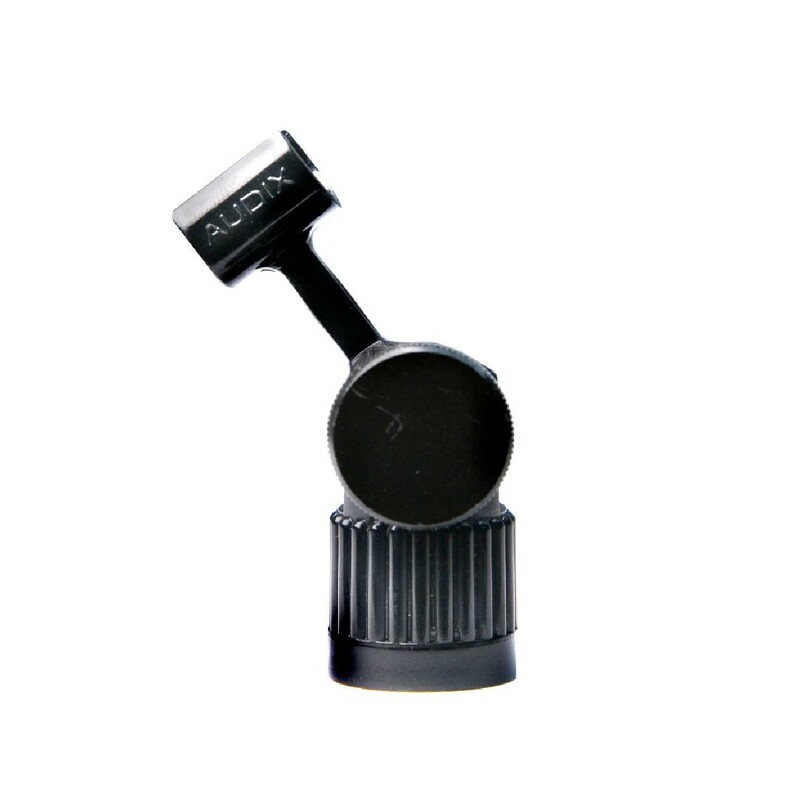 Audix MCMICRO Microphone stand adapter for The Micros series, ADX40 and any 12 MM OD microphone.5/8" thread for standard microphone stands.